1.It is forbidden to use or store HP toner cartridge in high temperature, high humidity and cold environment to avoid long-term exposure to strong light. 2.HP toner cartridge should not tear the black packaging bag when not in use, and should not open the cover plate of the photosensitive toner casually so as to avoid the damage of the drum core caused by scratch or strong light. Although there is no packaging bag in the new consumables, do not open the packaging to expose the photosensitive cartridge. 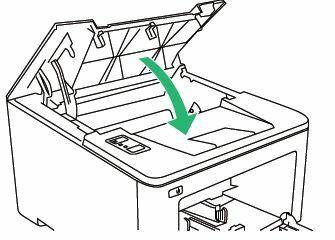 3.Don’t touch the toner cartridge core or rotate the drum core by hand. When the cartridge core rotates, pay attention to the direction. 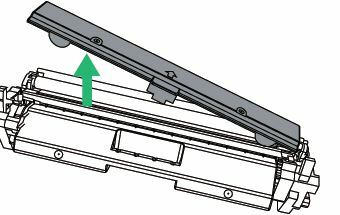 If the rotation direction is not correct, it will damage the parts and cause powder leakage or print stains. 4.Don’t tear the seal before HP toner cartridge is used. Otherwise, the toner will be easily damped and caked, resulting in light printing color. 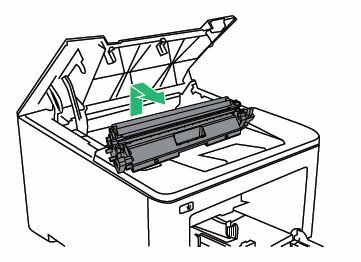 5.When replacing HP toner cartridge, it is better to use a vacuum cleaner or soft cloth to clean the remaining ink or paper scraps in the printer. Do not blow directly with your mouth to avoid carbon powder inhalation or flow into the printer. 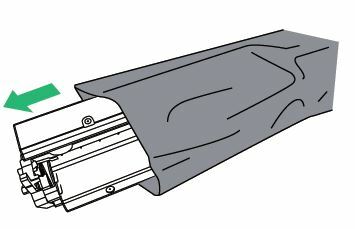 6.HP toner cartridge(e.g HP 201X) should shake the handle horizontally 4-5 times before it comes on the new machine, so that the toner is loose and evenly distributed, and then pull out the sealing strip, which is conducive to printing uniform color, and the new consumables on the new line can be used directly without shaking. 7. When choosing to print paper, do not use wrinkle, uneven incision or too thick, too hard and other printing media, otherwise it will affect the quality of printing and shorten the life of the photosensitive drum. How to Save Potential Money on Cf500a Cartridge? As the newest generation HP printing consumables, HP cf500a take the print quality and efficiency to a new height. Corresponding, the good value for money and we need to spend more money on it. Thus how do we get the value of our money on cf500a and save even more money? Make the most use of it, and let it exert its biggest role. To be honest, to improve its utilization we should pay attention to the details of the toner and its matching printer. Giving cf500a a good work circumstance and maintain operation can improve it utilization, and further reduce expenditure. 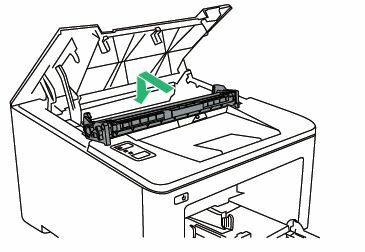 In general, you will set up the printer link again when you install the new cartridge. Usually there are some default settings such as the choices for color prints or black-and-white prints, the function of saving toner, or use Time New Roman fonts less and use Garamond fonts more, which can save even more resources. It’s the ordinary settings that can help you maximum uses of the resources of toner and reduce the resources wastages. So don’t neglect these settings that are able to save both potential resources and money. Many people may take drastic action when they have no ideas to deal with the problems happen to their printer. They always try to solve problems by moving a bit or hitting the printer. In fact, these methods may make things worse, and even make your printer unable to work. Be kind to your printer, because the fierce collision to your printer will change its internal consumables to its original position so that your toner does not work properly. Although the OEM toner has it unique advantages, the compatible toner is always the cost-effective bargains for investing. Try some reputable brand printing consumables not only give you the reassuring print results as best as the original, also is still a direct and efficient way to protect you from the troubles caused by the inferior printing consumables. Lower single page output cost and dependable print guarantee, high quality compatible cf510a toner is worthy for us to have a try as well. Daily maintenance work should also be carried out in life, which can prolong the service life of toner and save more money. Always remember that you should use it in an appropriate environment, not in an extreme environment. And you should control the gold time of using, if you take out toner apart after sealing, remember use it out within 6 months. If you don’t use it for a long time to disable its validity, the print quality will be affected, and ultimately affect the present output material. 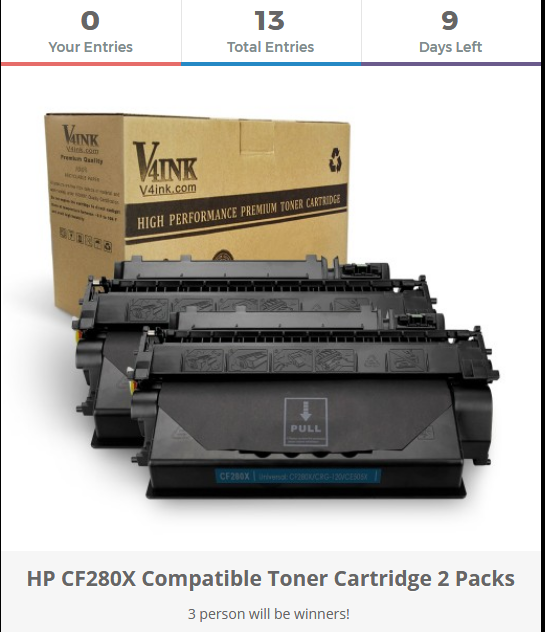 Author adminPosted on March 12, 2018 April 4, 2018 Categories HP Toner Cartridges, Printer Guides, Toner Cartridge for printerTags cf510a cartridges, cf510a compatible, high quality compatible cf510a tonerLeave a comment on How to Save Potential Money on Cf500a Cartridge? How to Install CF230X Toner for Your HP Printer? A new cf230x needs to be installed correctly into your HP printer then it can exert its biggest role. 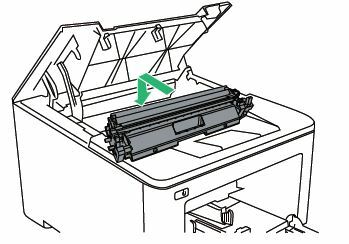 Come to follow the steps below and prepare to replace the new toner cartridge for your laser printers! Finally close the front cover and connect the power supply. In general speaking, if the new cartridge you buy is original one, you printer may work properly as your wish. 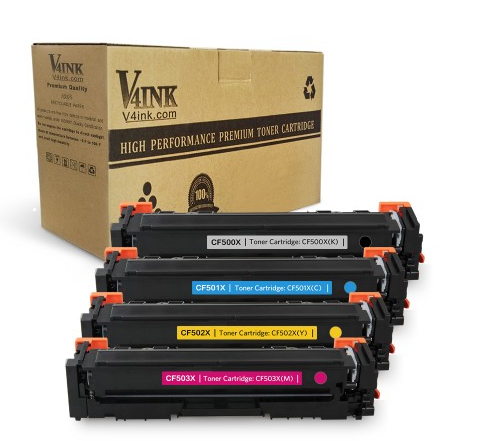 But if the cf230x toner cartridges you buy are compatible ones, you need to operate some setting to get your printer working properly: you find there is the “Non-HP Print Cartridges” error when you use the printer. Don’t be worry, it’s a common error when you install a compatible toner cartridges. But you can use the cartridge directly by pressing “ok” or “√” button to do what your printer indicates. 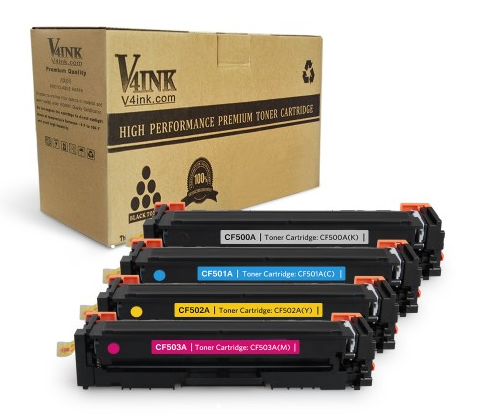 Never mind the compatible cf230x cartridge will damage your printer or void your printer warranty unless the cartridges are counterfeits or inferior products. HP 30x cf230x toner belongs to the typical split-type toner cartridges. Only combine the toner and drum unit can the whole operation finish and the work come into effect. 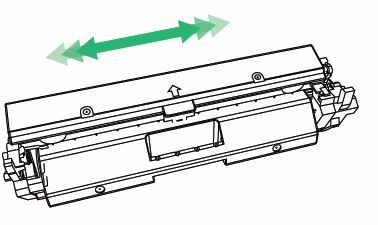 Therefore, the above installation methods are also applicable to the installation or replacement of other similar toner cartridges, such as cf217a toner, cf219a drum unit. Learn now, and easily install your new printer cartridges! Author adminPosted on February 6, 2018 Categories HP Toner Cartridges, Printer GuidesTags cf230x, cf230x compatible, how to, how to Install CF230X, hp 30xLeave a comment on How to Install CF230X Toner for Your HP Printer? Romantic Valentine’s Day is coming soon. Do you prepare some surprises for your loved? Sometimes, love someone, we always want to give him the best, and hope him always happy. For each other, this is what we always need. Put yourself in your shoes to think about the loved person, solve the problem and make her happy, and that’s what we more need to do. Think about it another way: Help him/her solve some of the annoying things in his daily life, perhaps it’s the best and most practical gift for him/her. Think about whether your loved people are in the troubles of lower productivity because of the worse printer consumables, which print color cast and make him or her angry. The worst thing is maybe you have no any idea to help him out. Don’t be worried, you can try to give him the biggest supports by using the follow methods! The solution to make full use of your money: q2612A toner 2-pack just costs $14.99! Hoping to save more money and not make your lovers feel you extravagance and waste the money? Check out our best deal- q2612a. The quality of the toner from our V4ink is unbeatable. 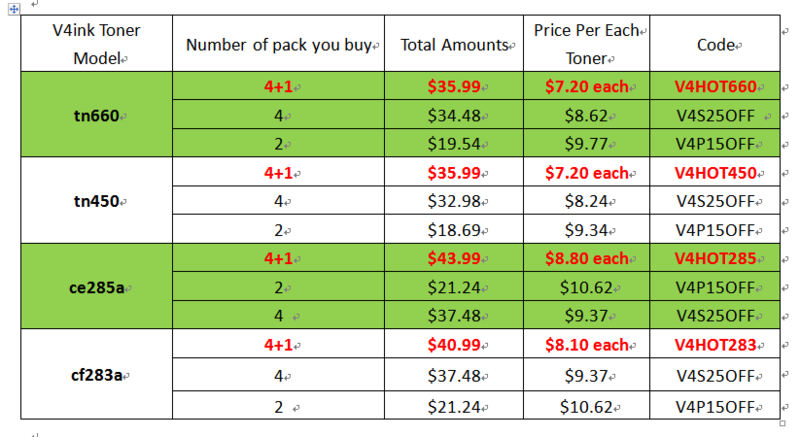 Importantly, the price of our compatible printer toner is most cost-effective. Cheap price and stable printing quality, our laser toner can help you save more and help your lovers to create the same benefits. Though the selling price is inexpensive, it’s the thought that counts. If your lovers are specifically searching for the q2612A toner with reliable quality assurance, now it’s the golden time for you to show yourself. No printing issue, undoubted print quality, convincing customer service, the best V4ink product is certainly worth preparing for your lover! The solution to high-yield printing: cf226x toner. 2-pack only costs $75.99! 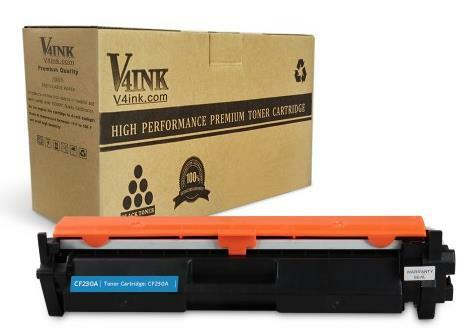 If you loved person is looking for high-yield toner cartridges for busying working, now that such cf226x toner comes with 9000 page yields can greatly meet his print demands. Our laser toners are exactly compatible with the HP printer and help to print possible pages. Certainly, if your boyfriend or girlfriend works for financial service, such high-volume cartridges will greatly solve the problem for large-volume printing job, and greatly reduce him or her stress. Awesome replacement for the HP originals, if you hope to make your lovers not brow wrinkled because of the inefficient printing, switch to our toners for him! The solution to color printing: cf410x toner. 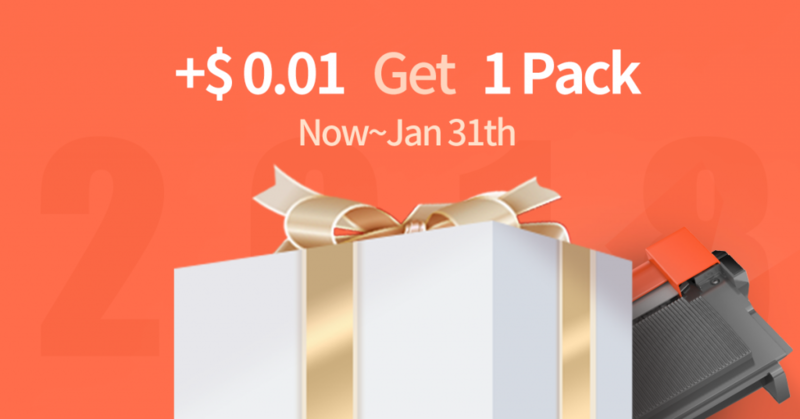 4-pack only costs $122.99! If your lovers are photographers and he/she need to get high-definition beautiful pictures by the use of HP LaserJet Pro M426fdn, our cf410x toner is definitely preferred. Although the HP printer recognizes the cartridges as non HP version, it accepted them with no problem. 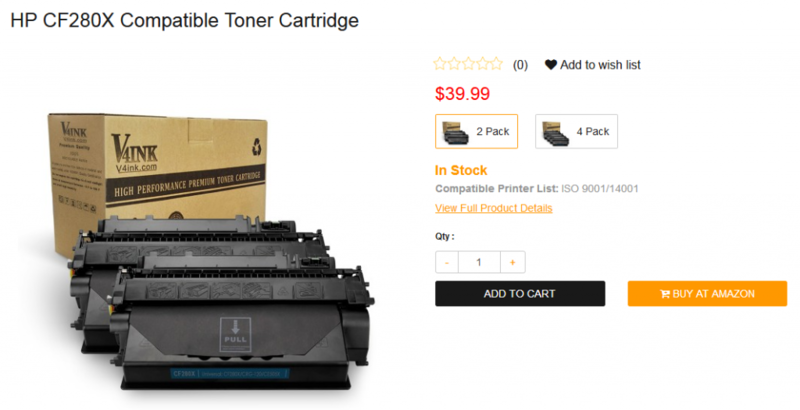 This toner cartridge is guaranteed to work flawlessly in HP printer. Output is as high-quality as the original toner. Best of all, the printer will never not gripe about non-genuine toner when this is installed. When it’s time to replace the color toners, our brand cf410a toner and the service will always be worth buying again. There are many other types of printer toner cartridges to participate in our discount activities. 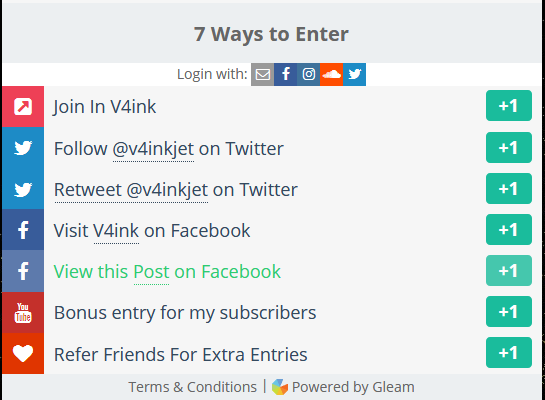 Get into our active page to get the most appropriate print consumables. The activity starts from 2018.2.1 to 2018.2.16! The gift is trifling but the feeling is profound. In order for your lover to stop suffering from poor quality printing consumables, find out the most efficient solution for you lover, make your lover happy, more importantly, let him or her feel the love from you. For HP’s new generation of printing consumables, cf500a and cf500x, you may not be familiar with them. In fact, they are different printing consumables. Knowing some of the differences between them will help you find the right print supplies based on your printing habits. Now let’s make a short summary of both of their comparisons. 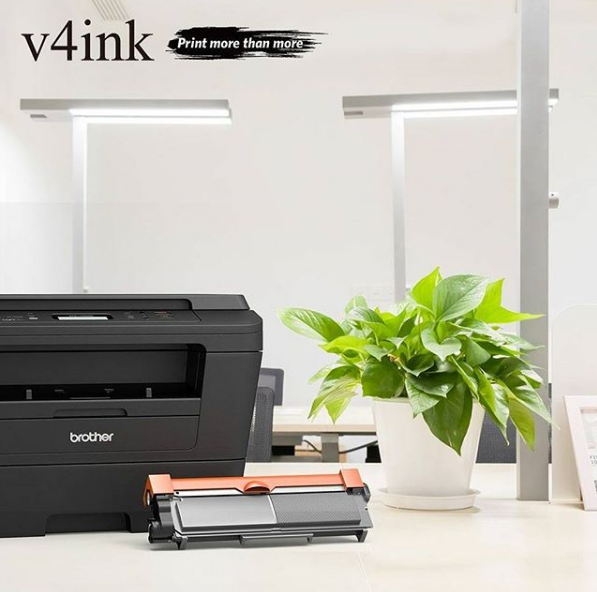 In most new generation HP printers, these two printing consumables can be compatible with the same printer and maintain excellent print output quality. Such as in process of use of the HP Color Laserjet M281FDN, cf500a can be used continuously when cf500x is used up. These two are totally supported double-sided printing operation, which can help us reduce paper wastages as well as help us improve the printing efficiency. The use of these cartridge can lower the cost of color printing output is more affordable for users. The new generation cf500 series toners offer the durable capacity and safe toner packaging, which help user avoid costly color printing costs pressure, at the same time let users fully enjoy the conveniences and the beauties of the color printing. Thanks to the practical designs ideas, these two new generation cartridges with different page yield possess powerful performance and strong printing capacity that fully meet users various printing requirement. At the same time help us reduce printing errors or defects and save even more working time. Be clear about their differences in price, print, and performance, and you can quickly find which one is right for you. Most importantly, you can make a reasonable economic choice to make every printing consumable investment cost-effective.